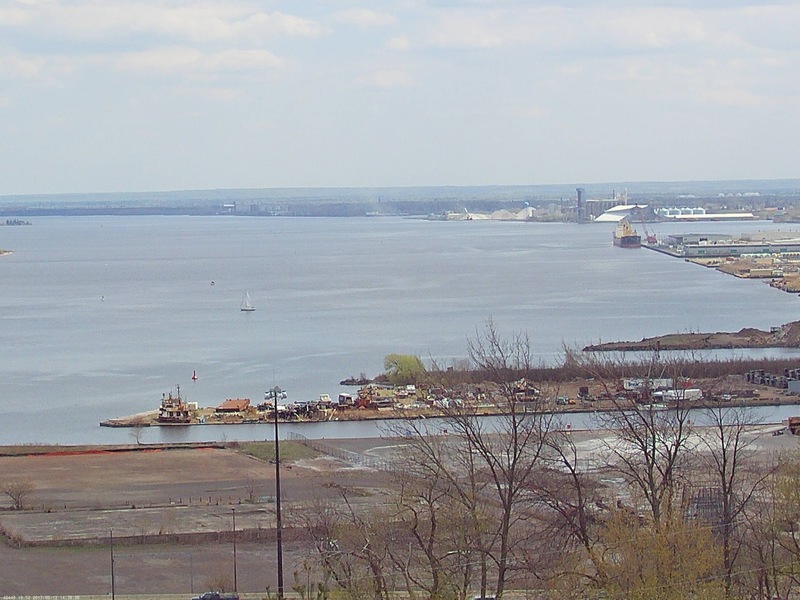 Duluth Harbor Cam: Harborcam Update! 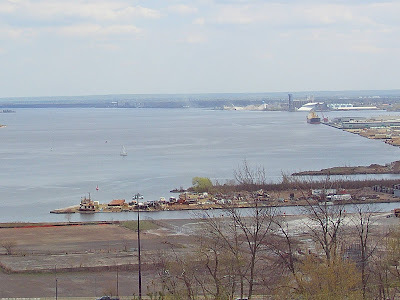 Thank you Dennis, Now we can enjoy the action at the fuel dock, the port dock along side, and last but not least we all can watch self unloaders at American salt which we normally don't get to see. Great job, thanks again. put it back can't see boats coming into bsnf dock.if it ain't broke don't fix it .or maybe a wide angle to please everyone . Love it. Thanks. And can't wait for Two Harbors. Nice action on Pier B this week too. Good move Dennis. I've been wanting this for awhile but thought I was all alone. The cranes on the salties are there to unload bulk cargo. The large land crane that you see has a bucket on it and is scooping out the clay from the cargo holds. Love the closeup views. Being very new to understanding how iron ore boats work, it was cool to see some of the action.